Sonic Forces receives a new trailer showing scenes found through the game's campaign. Sega launched a new trailer for their new 3D Sonic title, Sonic Forces,coming to PlayStation 4, Xbox One, Nintendo Switch, and PC on November 7. 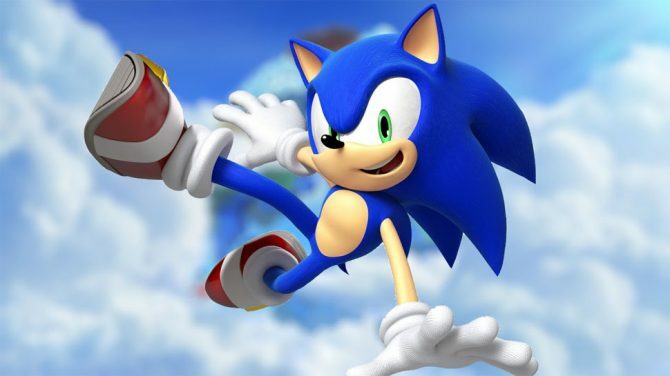 The trailer shows scenes from the Japanese version of Sonic Forces that players will encounter throughout the game’s campaign. Dr Eggman has won the battle of good and evil, and has taken over the city with his group of villains. 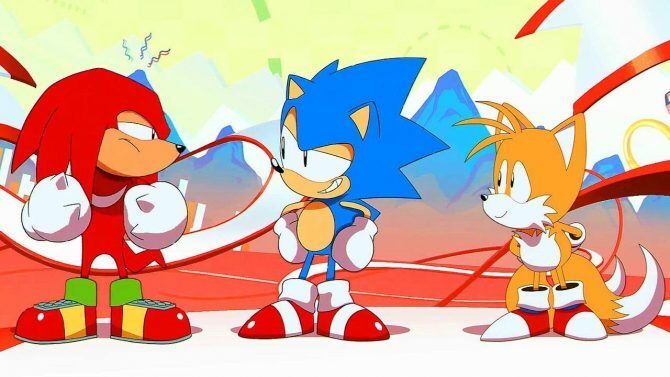 However, Sonic and his friends have not given up and fight to take back their city. 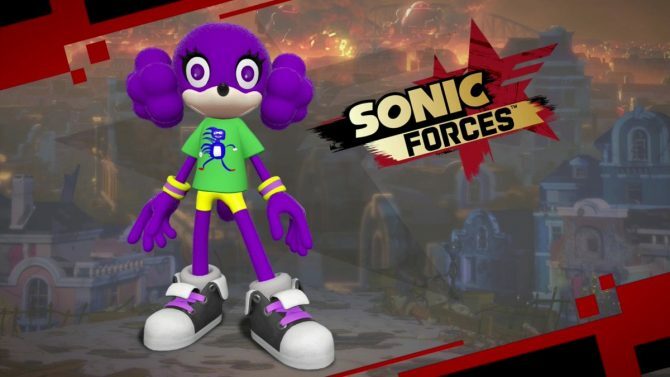 Additionally, Sonic Forces allows players to create custom characters and join the fight alongside Sonic in battle. 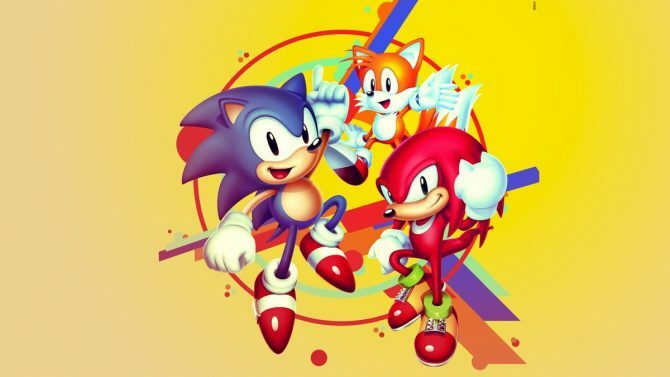 The game is being developed by the same team that worked on Sonic Colors and Sonic Generations, two of the highest regarded modern Sonic titles. 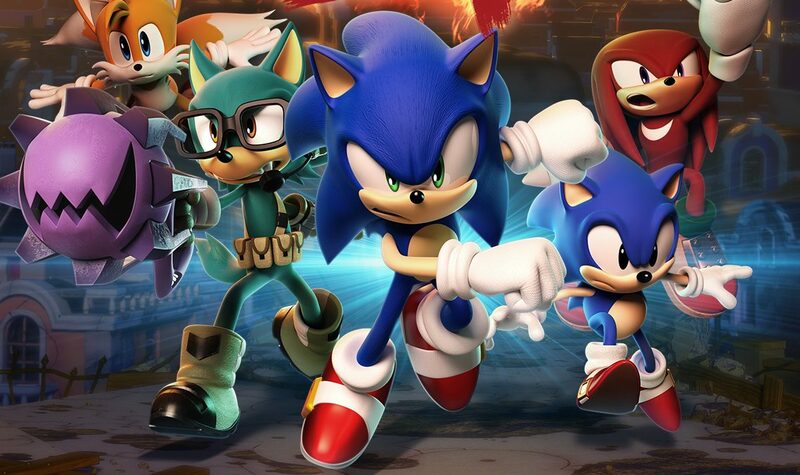 Sonic Forces has players play a mix of different gameplay style from Classic to Modern, which will break up the gameplay to ensure there are new elements introduced throughout the game’s campaign. In case you missed it, check out the special edition for early buyers of the console version of Sonic Forces. Also, check out two different gameplay styles featured in Sonic Forces, shown in three gameplay trailers, you can also enjoy a trailer showing “Tag” gameplay.